Sixteen-year-old Alessia Jacobs is dying to get out of her small town of Twin Willows, Maine. Things start looking up when a new family comes to town—but when she falls for Jonah, their mysterious son, her life turns upside down. As Alessia is drawn into the Benandanti's mission, her relationship with Jonah intensifies. When her two worlds collide, Alessia’s forced to weigh choices a sixteen-year-old should never have to make. Looking back, are you surprised to debut in 2014, or did that seem inevitable? How long was your journey, what were the significant events, and how did you keep the faith? Way back in the fall of 1999, I got an image in my head of a woman walking through snow. I followed her around for quite some time, and after a few months I realized I had a book, and that I wanted to finish it and try to get it published. That book took me six years to finish. It was an epic historical novel, a female Huck Finn, five hundred pages long and full of my blood, sweat and tears. In 2005, I submitted it to an agent that I'd met through a conference. She called me three days later to offer me representation. She was my dream agent, so of course I jumped on the offer. Wow, I thought. If getting an agent is this easy (she was the only one I queried), selling the book will be a breeze. Right? Wrong. That book crossed the desk of probably every publisher in New York and was rejected by all of them. After several months on submission, my agent gently suggested we should pull it and I should write something else. I was devastated. I had pinned all my hopes on this book. 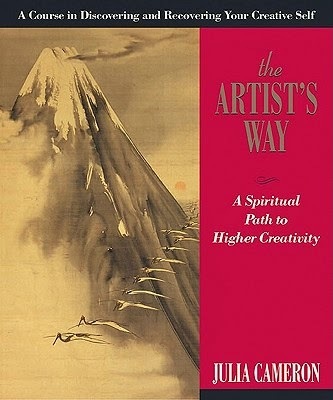 Reeling from the rejection, I picked up a copy of The Artist's Way: A Spiritual Path to Higher Creativity (2002) and embarked on Julia Cameron's 12-week recovery program for ailing creatives. At the end of it, I was stronger and ready to write something new. 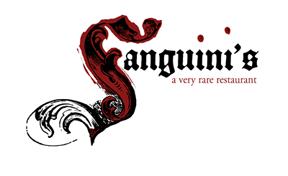 That something was another historical, this time set in 1830s Nantucket. Then in 2007, my agent and I were at the Historical Novel Society Conference and every editor we pitched it to said the same thing, that American historical fiction is a tough sell. My agent and I had a heart-to-heart, during which she said, "You're so ready to be published. Why give yourself another hurtle? Write about Europe." So I went back to the drawing board and starting trawling Wikipedia for ideas. One day I was on the sight for European witch hunts and saw a little footnote about something called the Benandanti. I clicked on it and as I read the page, my heart started to pound. This was it. My next idea. 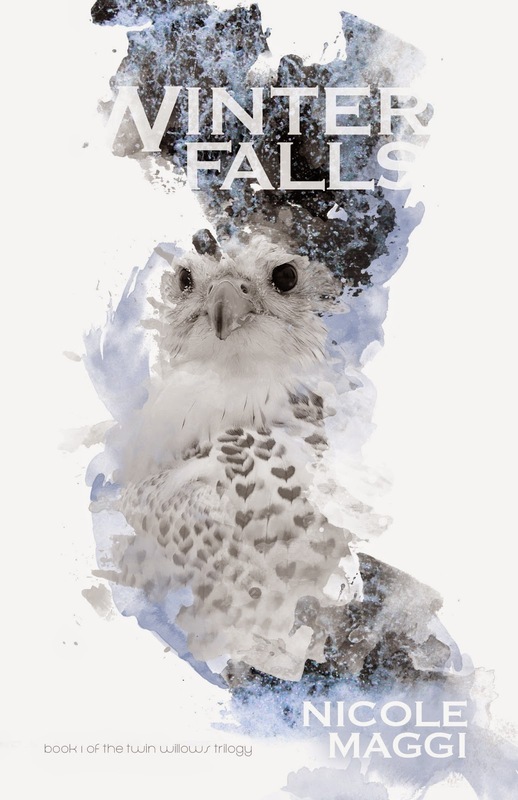 So I started writing a YA set in 16th century Italy, about a girl who is a Benandante, a warrior who can separate her soul from her body and transform into a magnificent falcon. Then, several months into writing it, I got stuck. I had the whole thing plotted out, I knew exactly where I needed to go, and yet every time I sat down to write I just stared and stared at the blank page. One night, after many weeks of this torture, I was having a conversation with my husband about it and I blurted out, "Maybe it doesn't need to be set in the 16th century!" 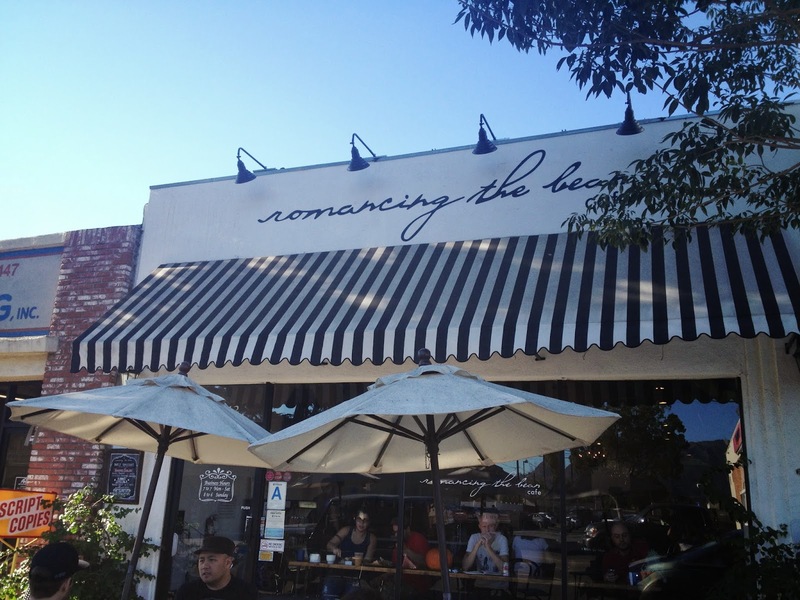 A favorite writing spot -- Romancing the Bean in Burbank, CA. 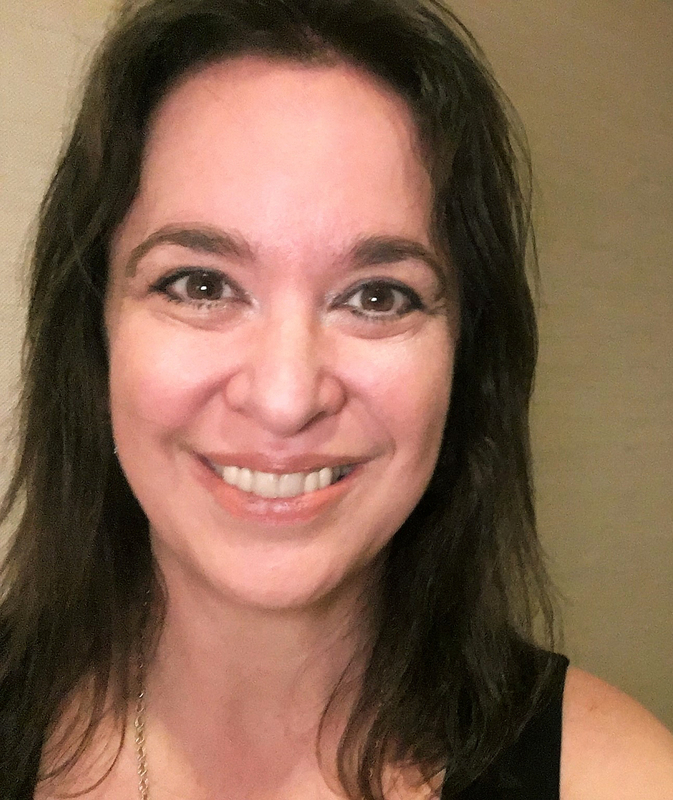 For someone who identified themselves as a historical novelist, who was a member of The Historical Novel Society and had attended their conferences, who loved history and all things old and ancient, this was a radical idea. But I decided I had nothing to lose. So I started writing the book set in the here and now. Four months later, I had a complete draft. I wrote the whole thing without a road map, and had a lot of revision to do on the back end. After about a year, I sent the manuscript to my agent. It took her a long time to get back to me. So long, in fact, that I was already counting on her telling me she hated it and making up lists of new agents to query. But she finally responded, had some minor notes which I implemented, and in the spring of 2010 we sent it out to five publishers. Two days later, we had a bite. A big bite. A Big Five publisher was interested. I was actually at a funeral and when I got back to the house there were phone calls and emails waiting for me. I got on the phone with my agent. The publisher wanted a huge amount of edits, major changes, and they wanted me to do a new synopsis and first three chapters on spec. I did it. Six weeks later, I had a three-book deal. For the next year, I was kept in an endless loop of revisions. I turned in three drafts. Then my editor left. I was assigned to a new editor. For six months she told me everything was fine, that she would get me notes "soon" (notes I never got), that all was well. Until November 11, 2011, when she called my agent and cancelled my three-book contract. I got that call at eight o'clock in the morning. I was feeding my one-year-old daughter. She got fussy and I had to hang up with my agent to deal with her. I called my husband, who was on his way to work, to turn around and come home. When he walked through the door, I collapsed into his arms and cried for several minutes. Then I straightened, told him to take our daughter to daycare, and did the only thing I knew how to do at that moment. I went to yoga. In class that morning, I thought, if I can hold this crazy ridiculous pose, I can survive this. My agent put the book back out on submission. Meanwhile, I curled into myself, grieving the dream that had been shattered. Rejection after rejection rolled in, all saying the same thing: they loved the book, but the market for shapeshifting paranormal YA had changed and they weren't doing it anymore. In the 18 months that the Big Five had kept me under contract, the genre had fallen out of style (which was the real reason, I believe, for the cancellation). Then one night, I pulled the old copy of The Artist's Way off my shelf. Once again, I embarked on that 12-week journey to heal. I had lost complete faith in myself and the Universe, and I needed to restore so I could write again. Several weeks in, I had a new idea for a book. 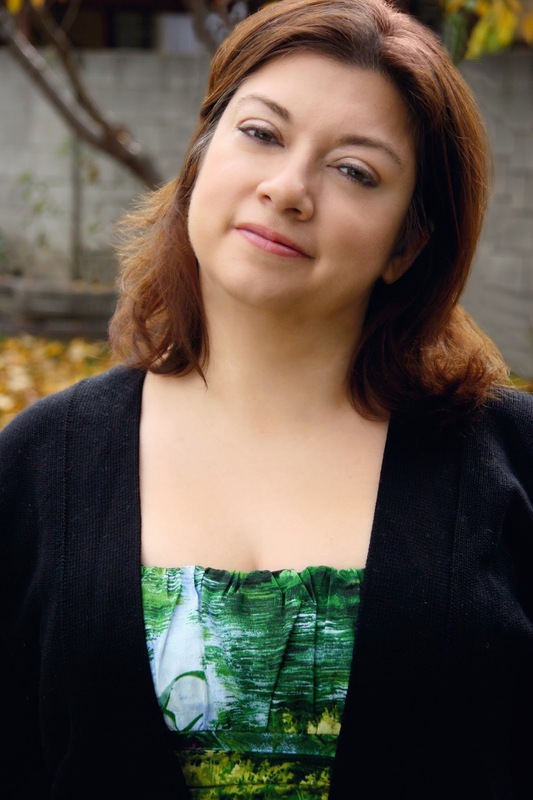 I signed up for Laura Baker's Fearless Writer course and started to plot the book out. As I began to get really excited about this new idea, I got the Call from Irene. We'd resold the book to Medallion Press. The offer from Medallion was much smaller, but I didn't care. It wasn't lost on me that the book sold only after I started to get excited about another idea. I had to put that positive energy out into the world in order to receive any back. And Medallion, though a small press, has treated me a million times better than the Big Five did along every step of the way. While my agent hammered out the details of the deal, she sent me an email. It was now June 2012, and the earliest available slot for publication on Medallion's schedule was December 2014. I'll never forget where I was when I got that email. I was in a movie theatre with a dear friend, waiting for the lights to go down, and I checked my phone. I read the email to my friend and we burst out laughing. We laughed and laughed and laughed. I'd been waiting to be published since 1999; what was two more years? It was so ridiculous that there was nothing to do but laugh. After that, I realized what a gift those two years were. I had a contracted book, but I didn't have to do anything with it for a long time. That allowed me the time to go back to that other book I'd started writing and focus on it without distractions. That book was a joy to write. Through The Artist's Way, my faith in myself as a writer had been restored, and I wrote that book just for the pure love of writing. I finished it relatively quickly and we sold it two months later in a two-book deal to SourceBooks Fire. That book, The Forgetting, will be released on February 3rd, 2015. On the same day that SourceBooks sent my agent the deal memo, Medallion sent over contracts for the second and third books in my trilogy (we'd only sold them the first book in the initial deal). In less than two years, I went from having a cancelled contract to having five contracted books. I know that this is not the end of a long road; rather, it is the beginning of another long and twisting road. I'm sure there will be many bumps and hurtles and, hopefully, celebrations along the way. The thing I've learned is that no matter what happens, I can survive it. At the end of the day, it's the writing that matters, and no one can take that away from me. 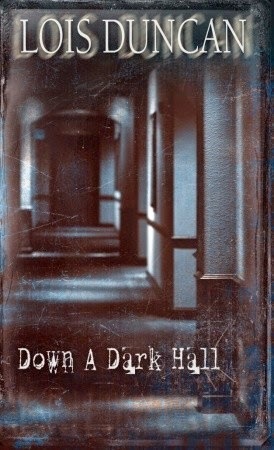 As a paranormal writer, what first attracted you to that literary tradition? 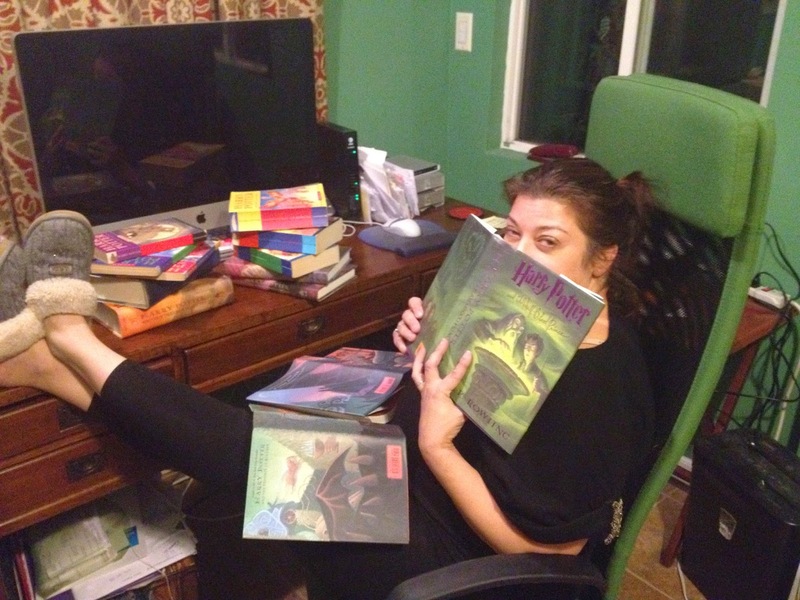 Have you been a long-time paranormal reader? Did a particular book or books inspire you? I've been reading paranormal and fantasy ever since I can remember. 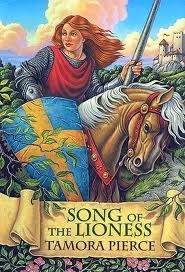 When I was in middle school, I pulled The Song of the Lioness books by Tamora Pierce (Random House) off the library shelf and reread them over and over. In fact, I don't think any other kid at my school ever got to read them because I had them checked out so often. Finally, my stepmother took pity on me and actually called the publisher (they were out of print at the time) and got me a full set of first-edition hardcovers. Those books sit on a shelf in my office reserved for Very Special Books. 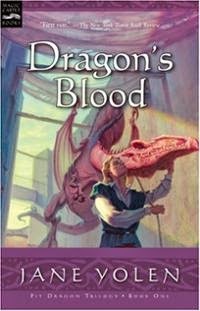 I also loved all the magicky Lois Duncan books like Down A Dark Hall and A Gift of Magic (both from Little, Brown), and the Jane Yolen Pit Dragon Chronicles (Harcourt). In later years, I loved historical fiction (still do!) and so when I started writing, I naturally gravitated toward historical fiction. But when I realized that Winter Falls needed to be contemporary, and I started writing in a paranormal YA voice, it was like coming home. "Of course," I thought. "This is your voice!" I remember attending a panel at the Los Angeles Times Festival of Books a few years ago where one of the authors said that he had started writing his book and realized some ways in that what he wanted in the book were monsters. He was writing literary fiction, so he tried to make the monsters metaphorical and imaginary. Then he realized, "No. I want real monsters." That's kind of how I am. I like my books with a side of weird. I love that quote, "Why by normal when you can be paranormal?" I love magic and ghosts and the mystical. I think maybe it's because I believe this world is full of magic and mystery that no matter how much logic we apply, we just can't explain. Winter Falls is based on the real 16th century cult of the Benandanti. They were investigated for over 100 years by the Roman Inquisition and all the transcripts from those trials still exist. It is so cool, reading the testimony of these people who claim - who believe with all their heart - that they could separate their souls from their bodies and that their souls took on the forms of animals. And you know what? I believe they could, too. Every myth has its root in truth. I'm working on a book right now that is a straight thriller, no paranormal. It's actually kind of hard for me. But don't worry - I'm sure I'll manage to sneak something weird into it. Thank you so much for having me on your blog, Cynthia! Loved writing this post...it was rather therapeutic, LOL! Happy holidays!